The Central Bank could retain a 25 percent stake for a transitional period, Gref told Handelsblatt newspaper. Currently, the Russian government owns 50 percent plus one share of Sberbank. In 2012, the Central Bank sold a 7.58 percent stake in the bank for $5.2 billion in an IPO on the Moscow and London stock exchanges. While authorities remain positive about the current situation in the Russian economy, Gref said last week the country's banking industry is facing a crisis. “The privatization would help to improve the situation,” Gref said. According to him, shareholders would know better how to run the bank. 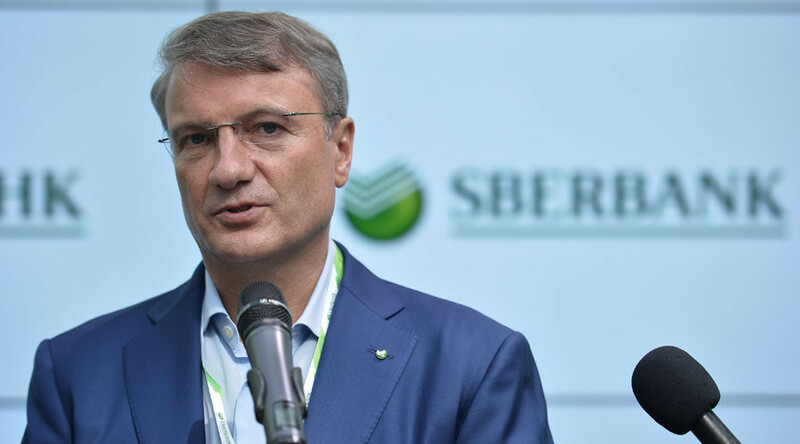 Gref added that situation in Sberbank has returned to stable after December 2014, when people withdrew €19.4 billion because of the ruble collapse. However, the privatization of Russia's biggest bank is unlikely to happen soon. “The question of Sberbank privatization is not on the agenda,” Deputy Finance Minister Aleksey Moiseev told Vedomosti. This is not the first time the former Russian Finance Minister Gref has called for less state participation in the banking sector. He first called for the full privatization of Sberbank back in 2010.